San Luis Obispo, Calif. – Wine lovers rejoice, affordable and direct access to hard-to-find, highly-rated boutique wines is now available. The Boutique Wine Sampler is a curated collection of six unique 375ml bottles that showcase the state’s best small-production and sought-after artisan wines. 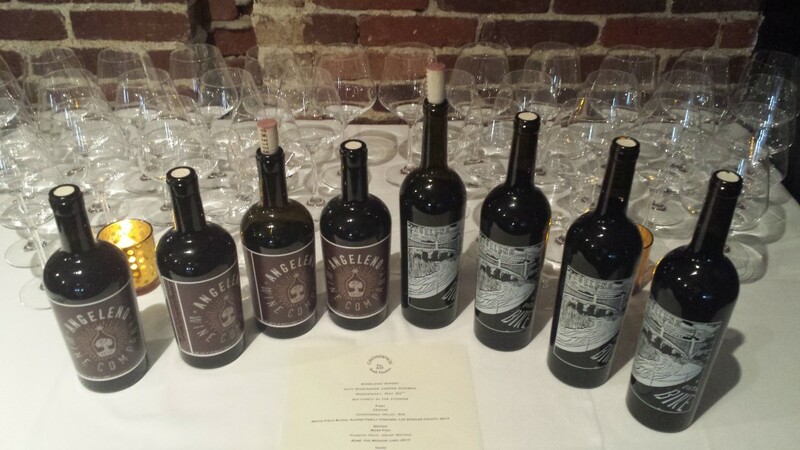 These wines are typically unavailable in retail stores due to their highly limited supply. This exclusive new offering of the Boutique Wine Sampler will be available at select Northern and Southern California Costco stores, El Rancho Market and California Fresh Markets in mid-November 2017. 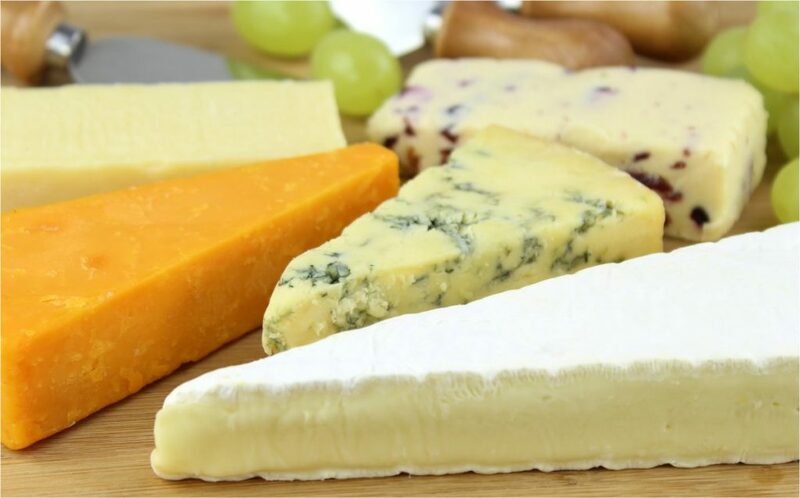 The upcoming release features two sampler boxes: The Best of Santa Barbara and The Best of Paso Robles, with wines from six distinctly different wineries. 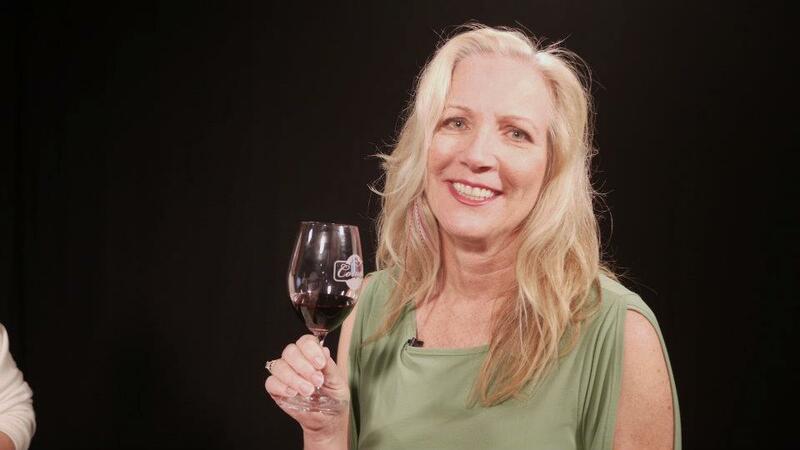 The sampler boxes highlight two of California’s major wine regions providing interesting information about each growing region and connecting consumers with winemakers through inspiring video profiles. More wines from revered AVAs will be available in 2018. The Boutique Wine Sampler is the brainchild of the Boutique Wine Club, whose mission is to solve the dilemma of providing access to California’s ultra-premium, limited production wines. 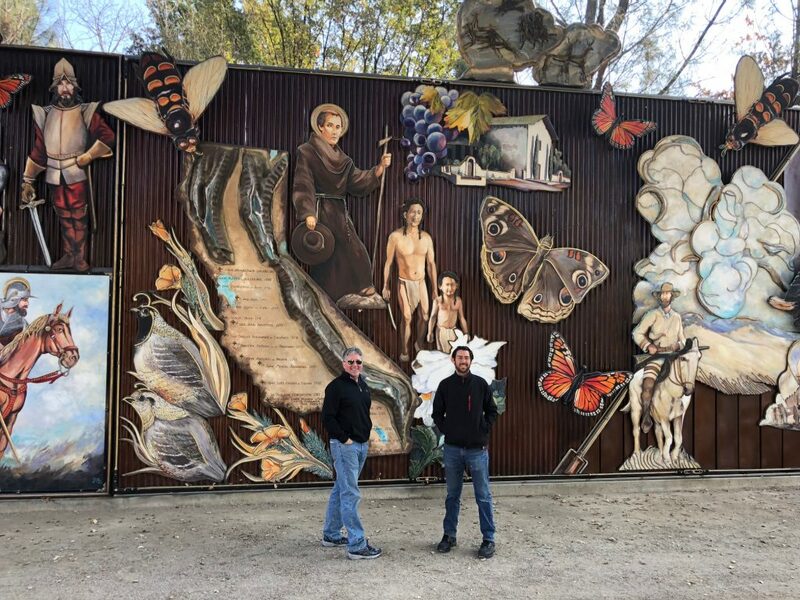 “There is a new world of great small producers in California – and most recently in Santa Barbara and Paso Robles – who typically only sell to those who find and visit their remote wineries. 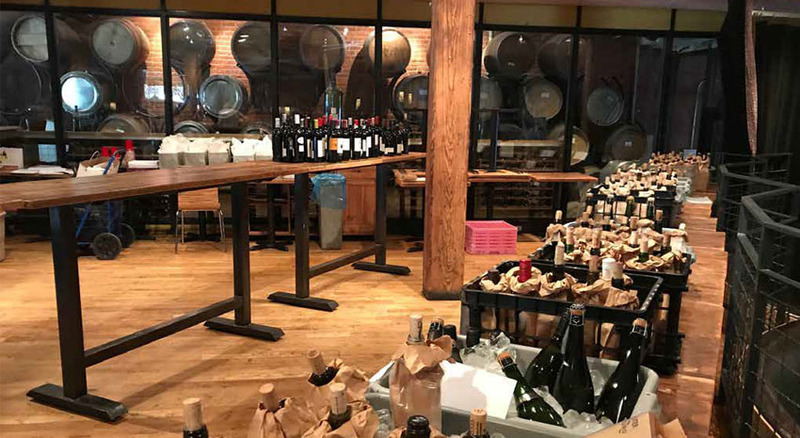 The Boutique Wine Sampler changes all that, and not only provides access to ultra-premium wine, but creates the platform for experiencing fascinating wines and learning the stories behind them,” said Bob Sweeney, co-founder of Boutique Wine Club. “Every wine in our sampler box is produced by highly-skilled, small-production winemakers that consistently earn scores of 90+ from the wine rating services,” he adds. The Boutique Wine Sampler debuts at the perfect time for those searching for holiday gifts for wine lovers. It includes an excellent cross-section of wines ideal for private tastings with friends or as an educational tool for oenophiles. It also offers consumers an opportunity to try various wines without committing to drinking a full bottle, which is perfect for date nights and quiet dinners at home. The suggested retail price for the collection is $69.99, though it will initially be offered by Costco at only $49.95. Buyers will also be able to order full format bottles through Boutique Wine Club upon release. 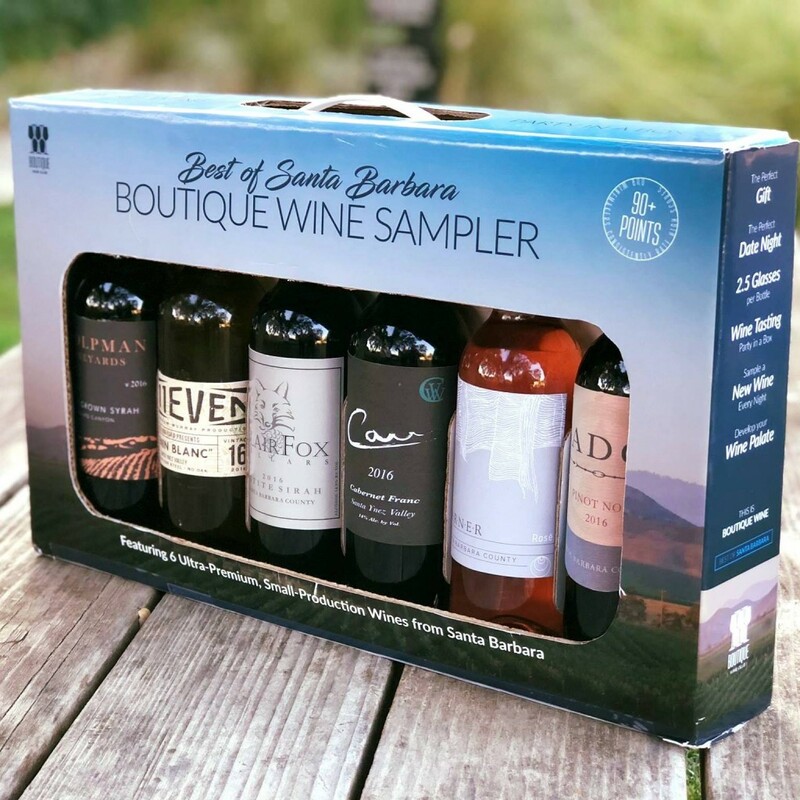 The Boutique Wine Sampler, a curated collection of six 375ml bottles, showcases the best small-production and highly sought after artisan wines from Santa Barbara and Paso Robles, California. 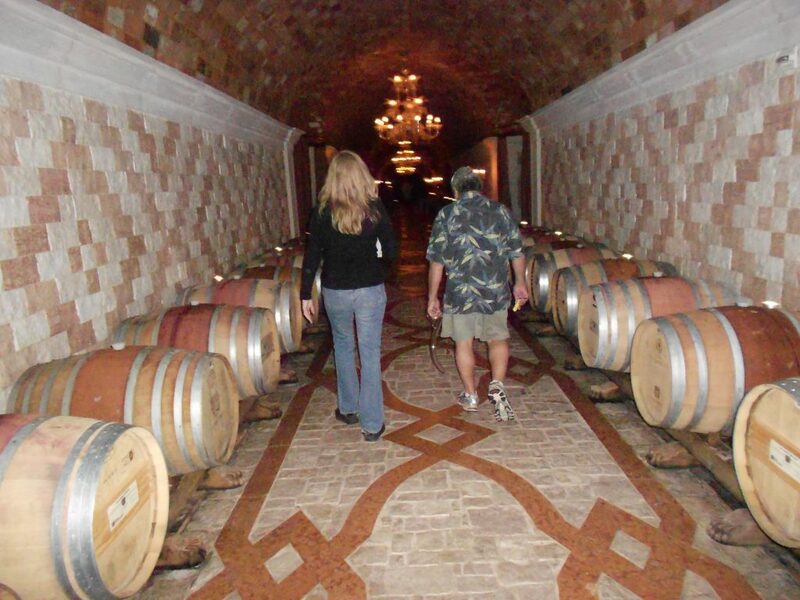 Each winery featured in the collection has consistently earned scores of 90+. Boutique Wine Sampler boxes will be at select Northern and Southern California Costco stores, El Rancho Market and California Fresh Markets in mid-November 2017. The Boutique Wine Sampler is the brainchild of the Boutique Wine Club, whose mission is to solve the dilemma of access to small production, hand-crafted wines. Boutique Wine Club curates these ultra-premium wines from California’s Central Coast and delivers them in quarterly club shipments to members who desire wines traditionally available only at the wineries. 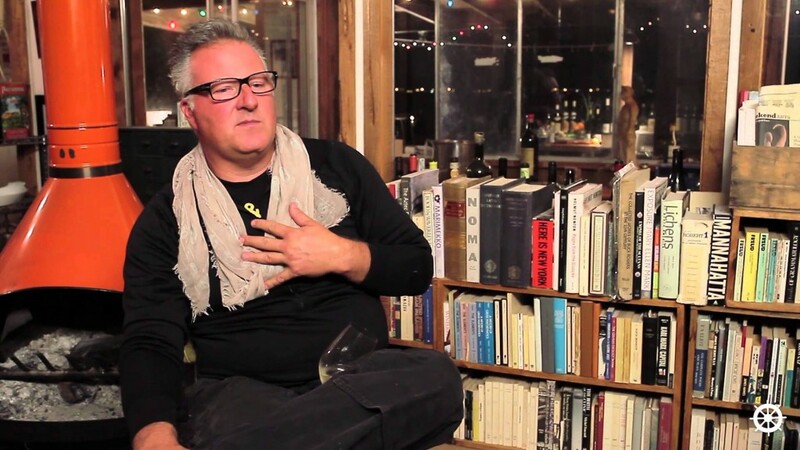 Boutique Wine Partners, whose co-founders include Tim Jones and Bob Sweeney, is based in Solvang, California. For more information visit BoutiqueWineBox.com or DrinkBoutiqueWine.com.